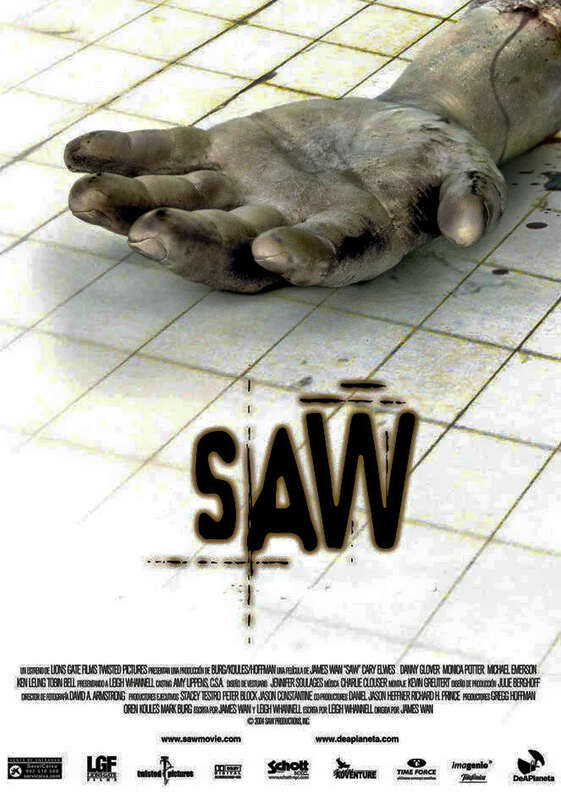 Description: With no new sequels in the SAW works, Lionsgate is celebrating the 10th anniversary of the franchise by re-releasing the original SAW on October 31. The film will run for one week only. Since the initial release in October 2004, the SAW films have become associated with the Halloween season, even inspiring officially licensed haunted house events - first at the Sinister Pointe Haunted Attraction and latter at Halloween Horror Nights at Universal Studios Hollywood.